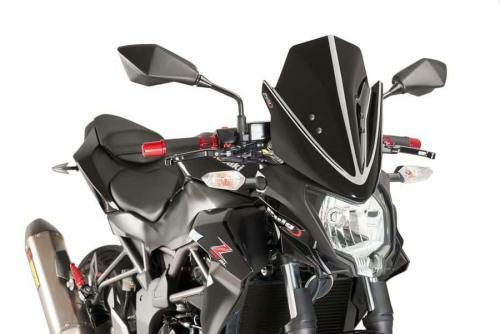 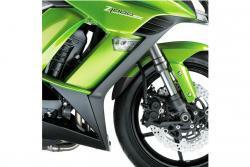 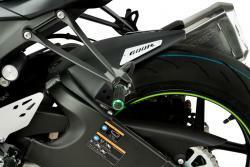 Windscreens designed specifically for each of the most current NAKED bike models. Made of 3mm high-impact acrylic and designed through our virtual Wind Tunnel offering better aerodynamics and provides also a superior rider protection against the wind. 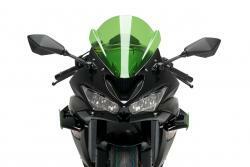 Naked New Generation non-round headlights windscreens provide a perfect fit in assembly and also on finished product.